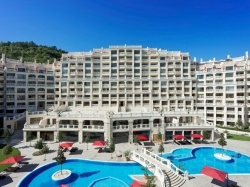 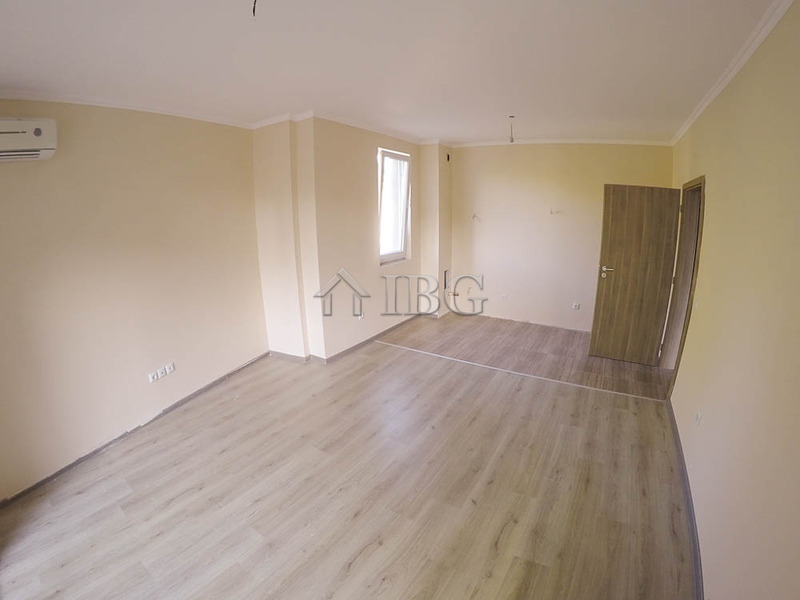 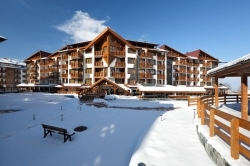 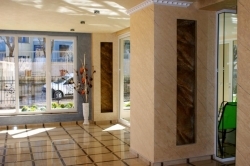 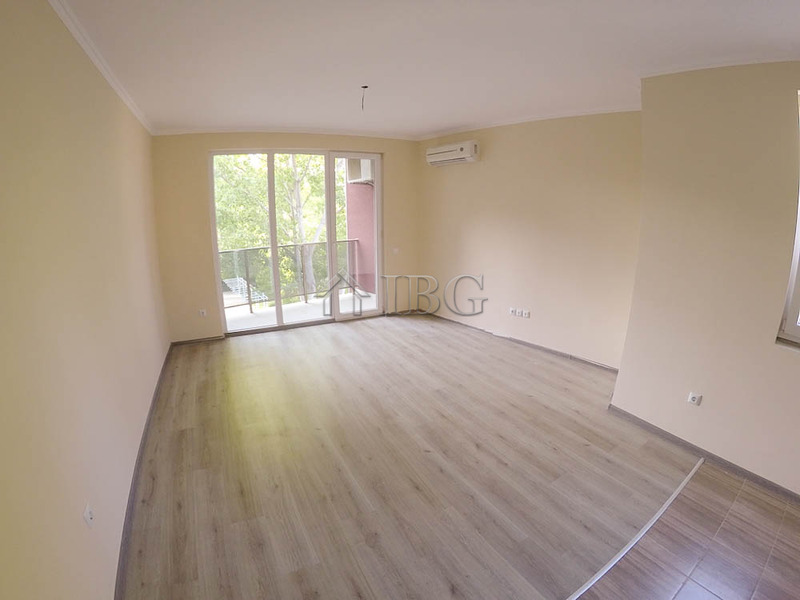 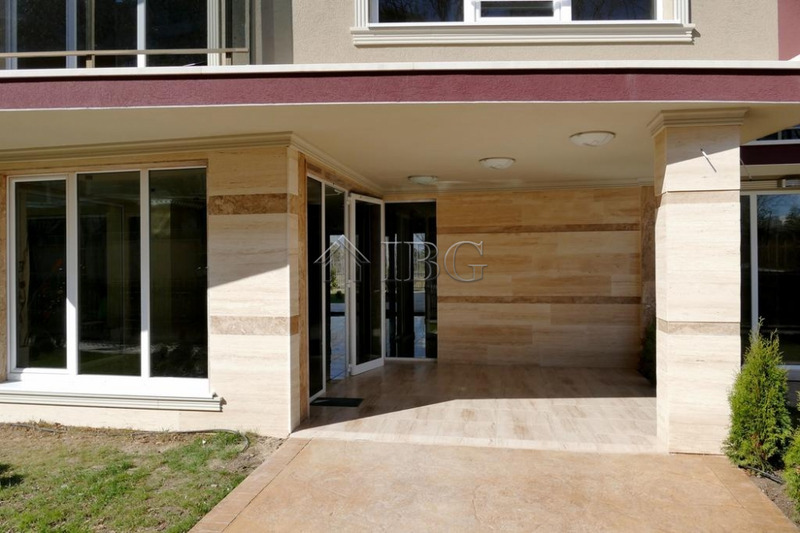 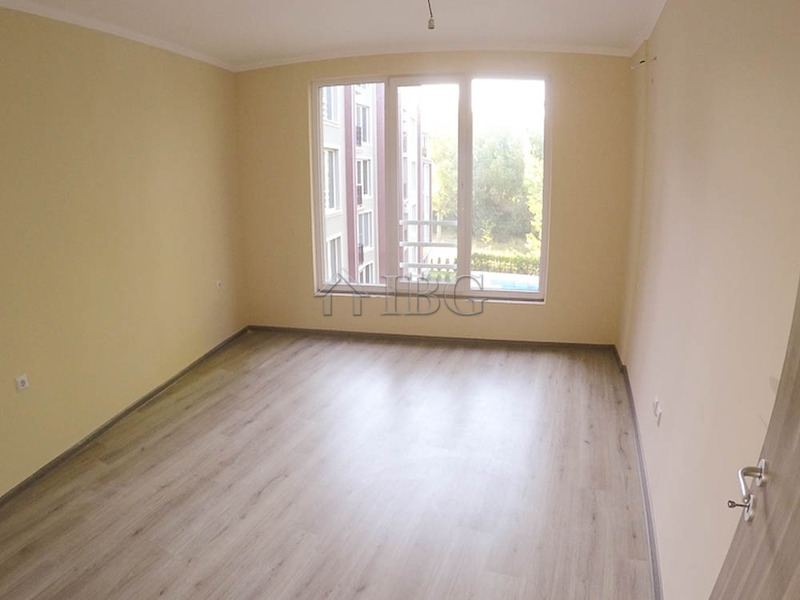 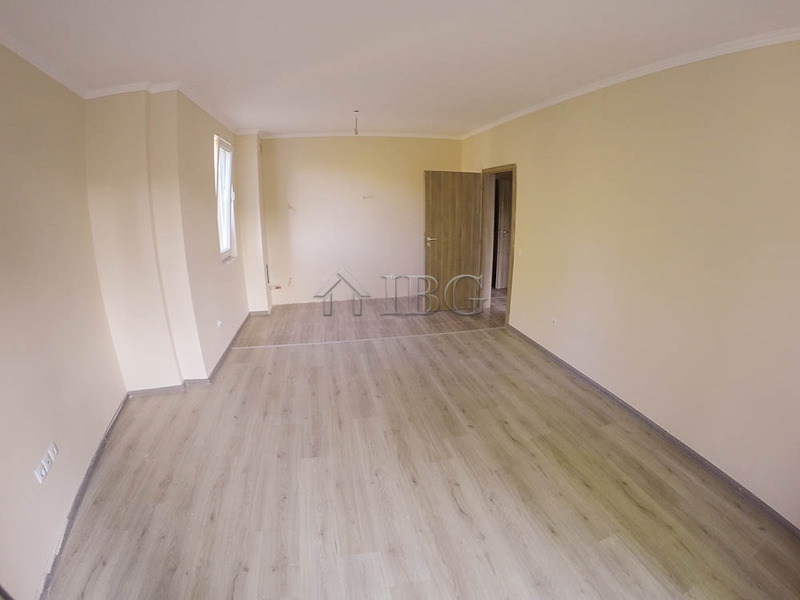 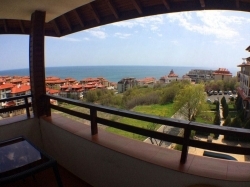 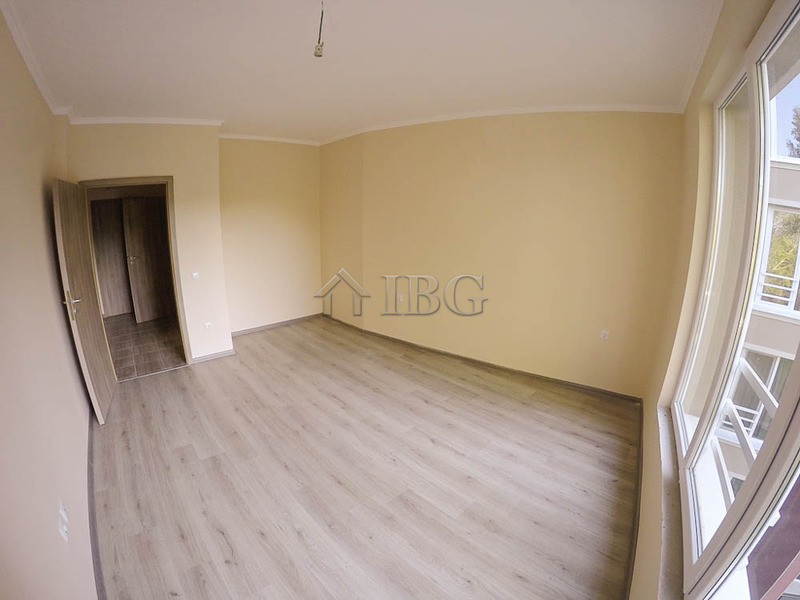 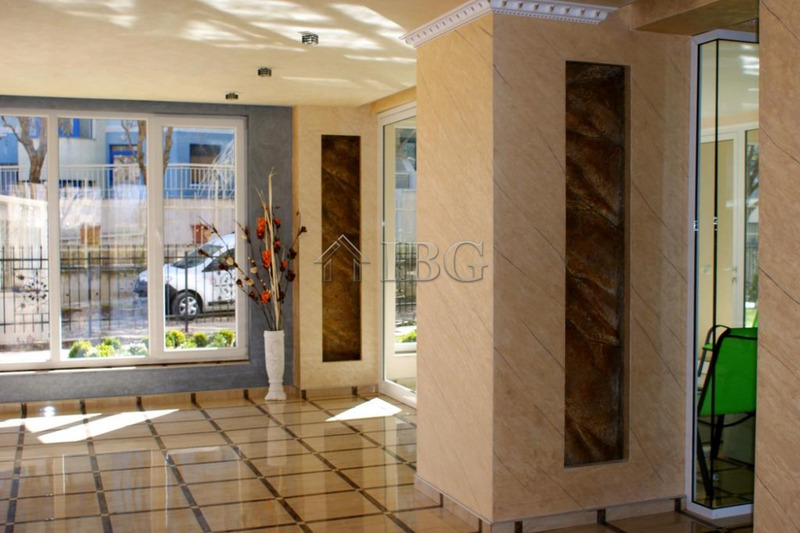 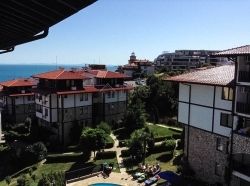 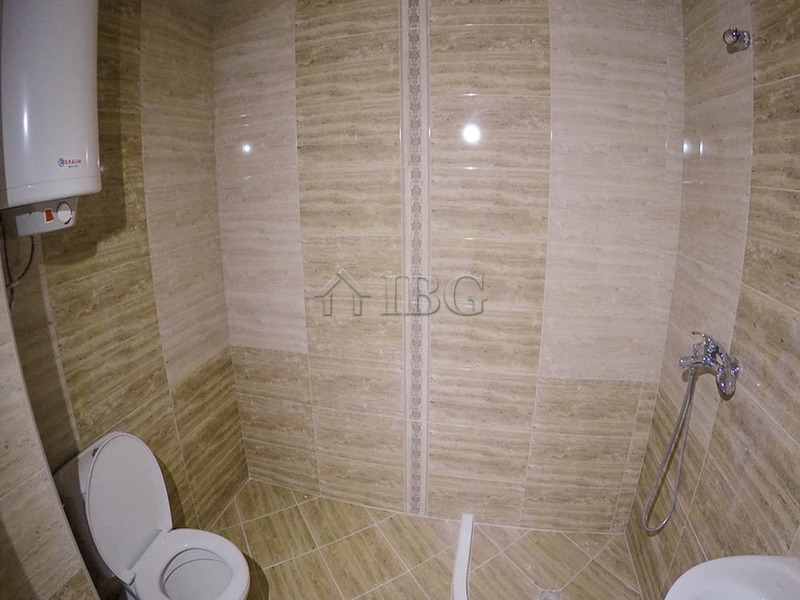 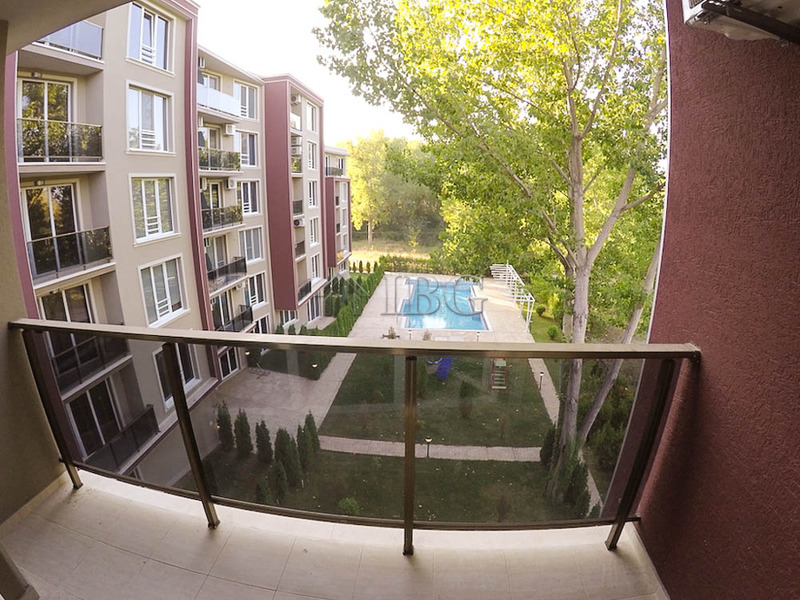 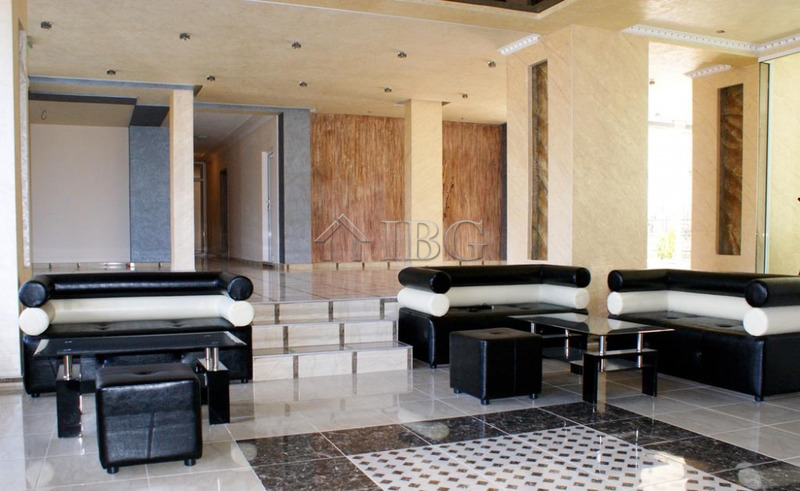 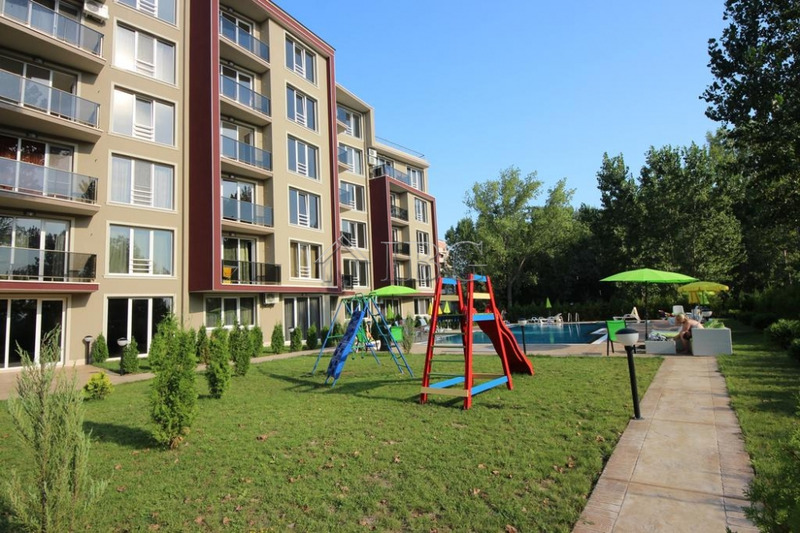 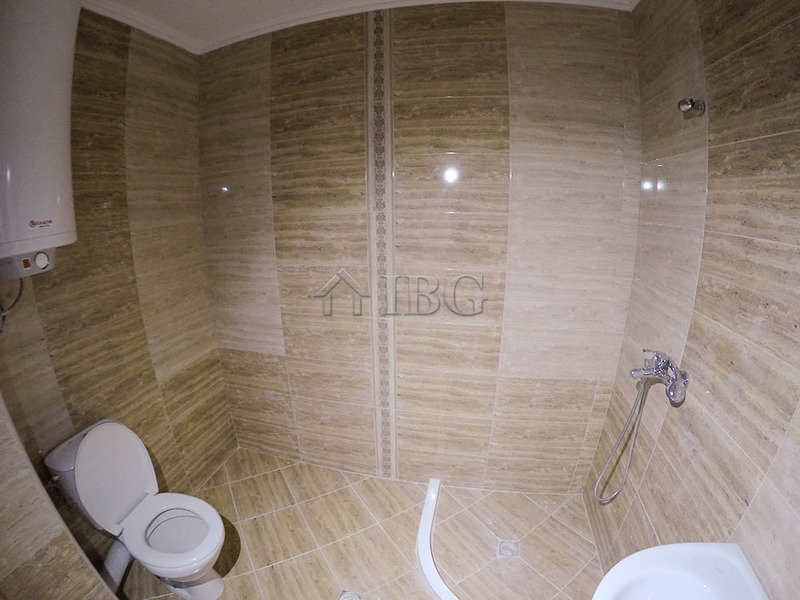 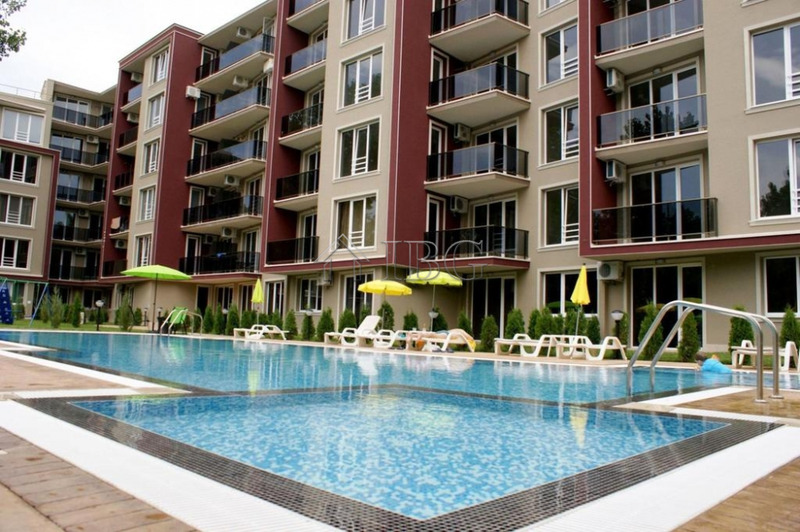 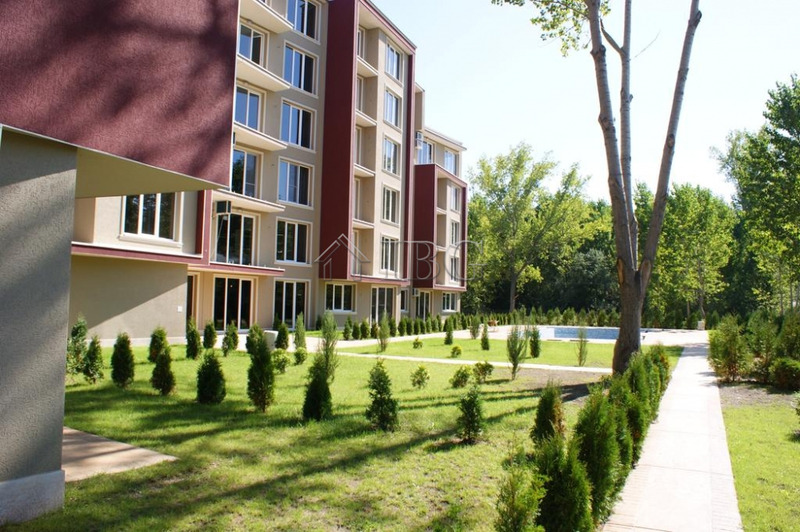 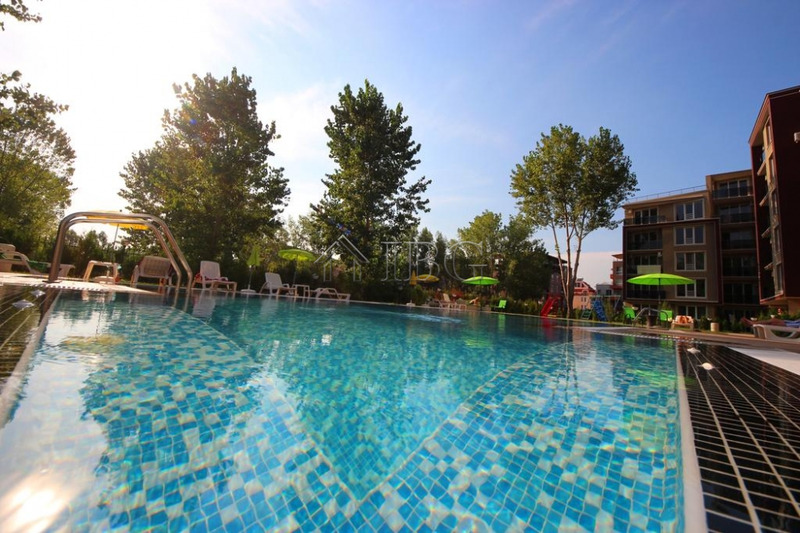 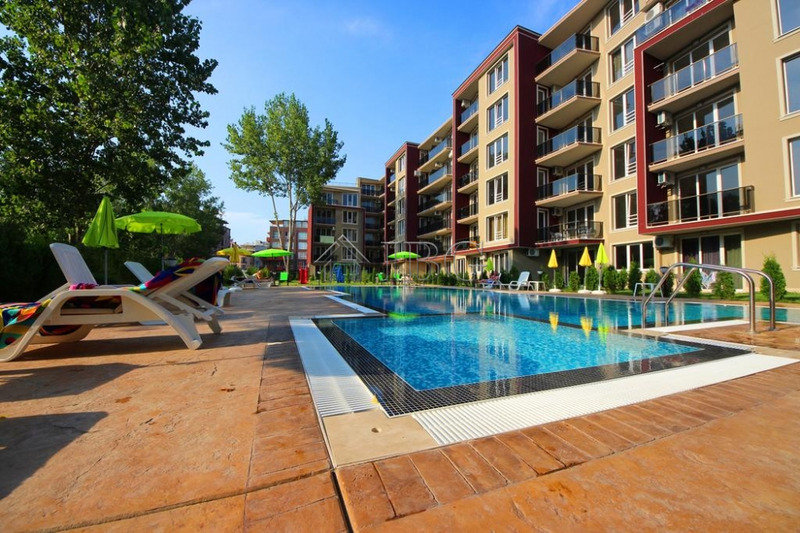 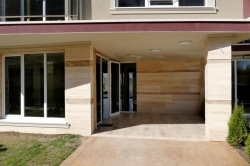 IBG Real Estates offers for sale one bedroom apartment with pool view in complex VIP Park, Sunny Beach. 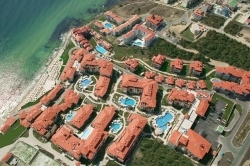 The complex is located close to the popular Cacao Beach area and the most attractive clubs and restaurants. 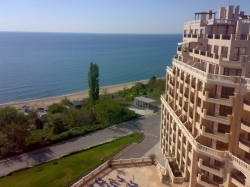 The beach is only 7 minutes walking distance. VIP Park offers beautiful Lobby, elevator, large swimming pool with section for children, landscaped garden, children playground, controlled access and year round security and video surveillance. 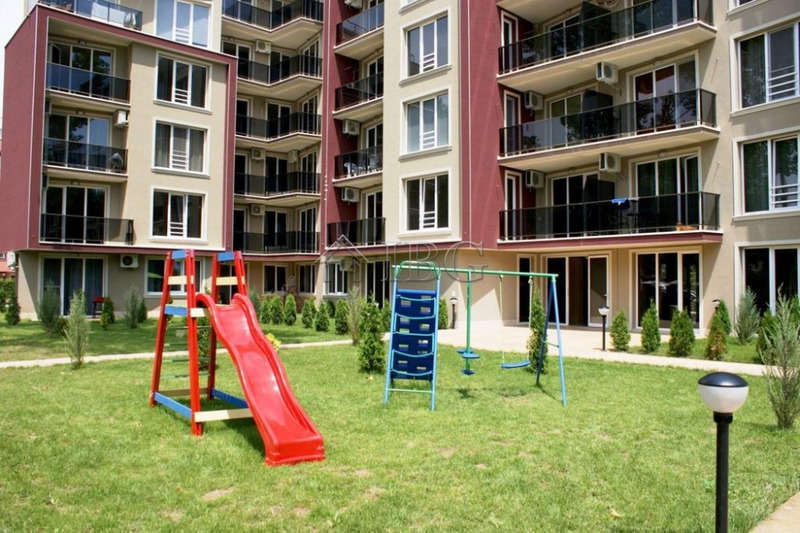 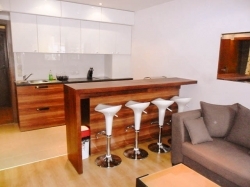 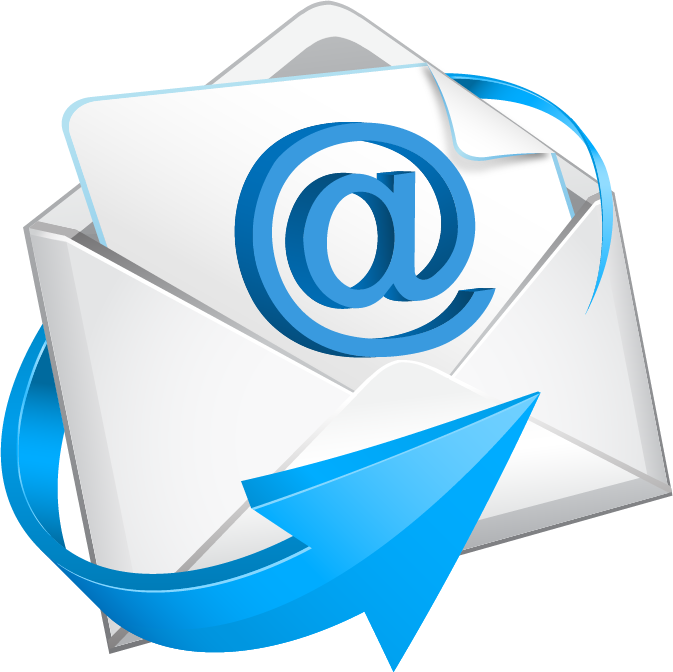 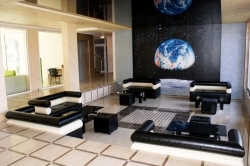 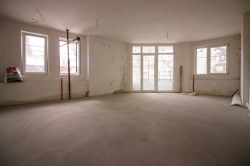 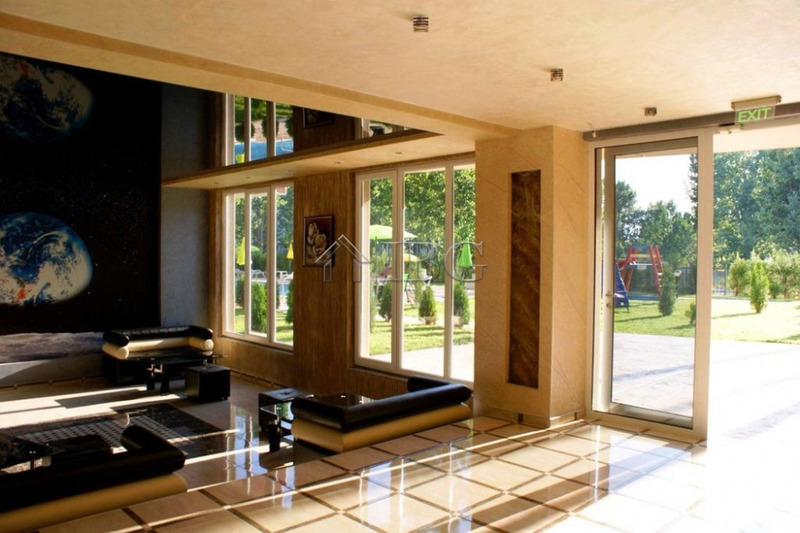 The apartment is on the third floor with total size of 73.48 sq.m. 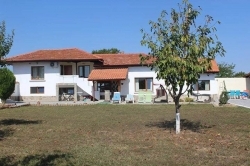 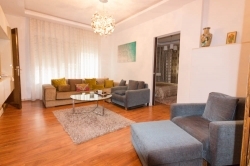 and offers an entrance hall, spacious living room with kitchenette and dining area, one bedroom, а balcony with pool view and a bathroom with shower, toilet and sink. The apartment is with laminate floor in the bedroom and the living room, tiled in the kitchen area, corridor and the balcony. 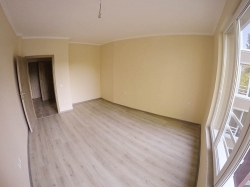 It is for sale unfurnished.